The “Queen of the Midlands” as Nottingham is famously called is undoubtedly one of the most congested cities in the UK. Going from one place to the other is often a challenge for most commuters. However, those who own a scooter find it easier to shuttle in the city.This article examines the benefits of owning a scooter in Nottingham and why you should buy one of ours. Faster in Traffic: It’s easier to navigate the busy streets of Nottingham using a scooter than any four-wheeler. Parking: Scooters have small size and take up small space. Hence, if you own and ride a scooter in Nottingham, you won’t have to look for parking space or pay for one. Minimum Age: Scooters lets you get on the road earlier than cars becauseyou can get a provisional licence to ride a scooter at 16. Fuel Economy: Another benefit of riding a scooter in Nottingham is that it helps you save on fuel cost. Scooters are very fuel efficient. You can use any of ours for weeks before you need to refill it. Price: With prices ranging from £999 and £1099, our prices are very affordable. Our scooters are also cheaper than those sold in most dealerships. Finance Options: We want everyone to own a scooter in Nottingham. Therefore, if you cannot pay at once, our finance options enable you to pay in instalments. Design: Our scooters come in a variety of design, from sporty to retro. So you’ll definitely find one that appeals to you. Insurance: We also offer to help you compare the insurance market to get the cheapest insurance deals for you. To bring the prices of our scooters down so they can be affordable for everyone, we operate without dealerships in Nottingham. Nevertheless, we deliver scooters to any location in the city. 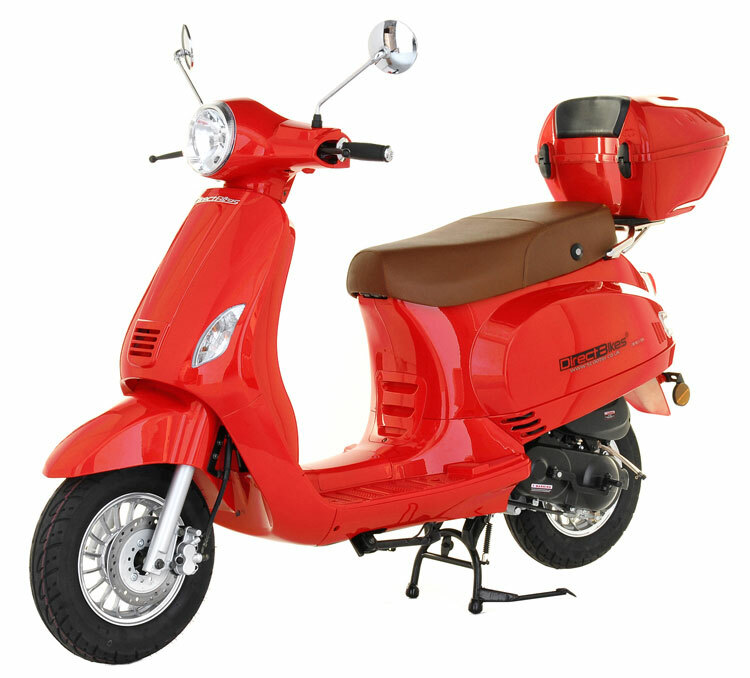 All you need to do to get your scooter is to fill in your delivery information when making payment. Browse our range of scooters today, order one and enjoy smooth rides through the streets of Nottingham!